At this point, you probably already know that you have to be promoting your business on social media. 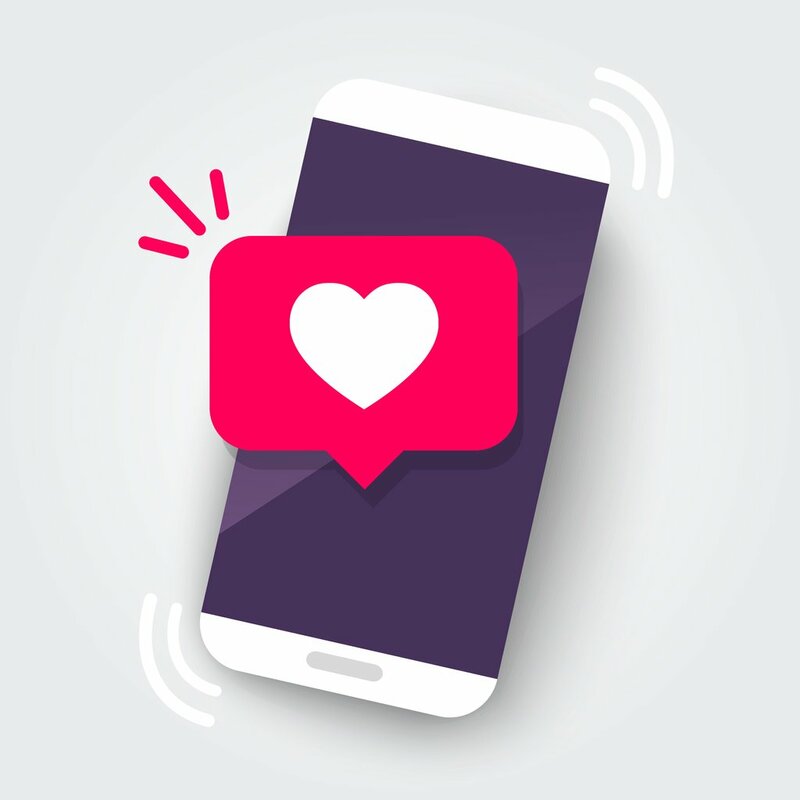 All of the different platforms should have their own planned content as part of your social media strategy, and one of those platforms that is highly recommended is Instagram. Think of Instagram as the place where you show people what your business is doing. Just like all of the other platforms, you need to find the ideal time for posting on Instagram. It won’t matter if your photo is absolutely stunning and you have created a super clever caption if no one actually sees the post. Take a look at your post history and the photos that got the most likes. Is there a pattern emerging? Perhaps your most liked posts were put up on Saturday afternoons, and your least liked posts are from Wednesday mornings. Whatever the pattern may be, you need to try to deliver your content at the times people are waiting to see it. Hashtags are not just fun, they are necessary. On Instagram, people follow hashtags so that they can get their feed full of the things they want to see. However, that doesn’t mean you can just slap any old hashtag on your photo. It needs to be relevant, and you don’t want to go overboard. Don’t add all 30 allowed hashtags to each one of your photos because that makes you look a little bit spammy. You also want to shoot for good quality hashtags that aren’t overloaded. It isn’t enough to just put up a good quality photo. You can’t just post and forget about it! You need to engage with your post, with your followers, and with your most relevant hashtags. Like posts that pop up under your most used hashtags, follow back the people that follow you, and make sure you respond to all of the comments on your photos. You are looking for a solid 10% engagement rate that means if you have 500 followers, you want at least 50 likes on each of your photos. People don’t want just to see a bunch of random quotes or promotional posts. You need to showcase your people whether that means sharing photos of your fans or featuring behind-the-scenes looks at your employees. You want to make sure that there is an element of the personal to keep your account relatable. It is perfectly acceptable for a brand to celebrate a holiday. However, you want to make sure that your photo isn’t just a generic stock photo that is going to show up in your followers feeds a dozen times. Create a highly relevant post that is interesting and fun. It may seem like this is a lot to learn or do when you already have a business to run. That is why SOAP Media offers social media management services. We can help you develop and implement your Instagram strategy. Let us help you grow your business!